The similarities of maps and learning often cross my mind. Not because learning is linear and there is a clear cut destination in sight - no. 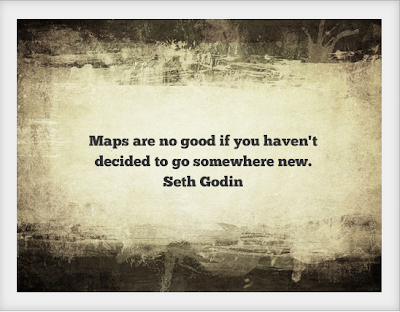 Maps offer exploration, maps offer open possibilities and that is what learning may often be about, i.e. the openness in learning. Obviously in any formal setting there will be a syllabus, a destination to accomplish; that is how formal learning has been established, like building blocks, where there are steps to reach a destination. At the beginning of an academic year, one's mind may reflect on how best to connect with students, how to build communities of learning and the setting of course objectives. I think of maps and narratives, the narratives of learning. I think of past lessons which I considered went well, and lessons which I considered that didn't go so well. I think of the learning that may have occurred or not. And whether I like it or not, there will be gaps in between. There will be gaps between what I had hoped that students learnt and what they actually liked/disliked in the lesson. And there will also be gaps between the measuring and the "performing" of something learnt. It is this space in between, this space of maps and explorations, this space of gaps, that needs to be bridged and addressed in classrooms. Dave Cormier explains rhizomatic learning as never ending and e-portfolios are, to me, an example of rhizomatic learning in the sense that the "learning" does not end at the classroom door (that is, if it ever took place at all within the classroom). 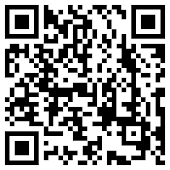 E-portfolios extend learning, reflect an ongoing and developing process. They may be on a theme, a topic or a display of digital tools that students have learnt to use for digital storytelling or any other focus of work which interests them. It is not necessarily homework to be revised for the next day. Neither does it imply that writing students, for example, post all their work publicly. E-portfolios are not diaries either, while there needs to be sensible options for every context and educational culture. For example, LiveBinders is a great way for students to share their essays, write-ups and references only with who they wish. 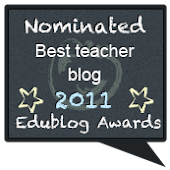 I tend to be a believer of using blogs for e-portfolios, which also brings me to explain that no, a teacher does not need to be a blogger him/herself. 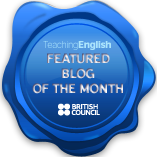 There are plenty of videos available, explaining how to set up a blog (whether with Blogger, Wordpress or another platform suitable for learners), though of course, it does help if the teacher is able to guide learners while setting up their first blog. Regardless of the platform (i.e. whether blogs, or curation or individual/shared binders such as LiveBinders), e-portfolios add to the elusive sense of creating an active learning environment beyond the classroom. We need to remember that we are living a hybrid life, i.e. today we are participants in both physical and virtual communities, and that this increasingly characterises modern life. Students too are part of that modernity and should have learning opportunities to match. Students also have their own personal talents and interests; these too need to be explored. In the words of Sir Ken Robinson: "Communities depend upon a diversity of talent; not a singular conception of ability". E-portfolios give this space to learners, a space to showcase their interests and passions, a space for mapping their own learning narratives. Using social media such as blogs and curation platforms is being coherent with our hybrid times, providing learners with further experience in media literacy, networking and a reflection of their own individualised map of learning. How do you foster narratives of learning? Forsythe, G., Rhizomatic Learning - Why We Teach? Mid-summer, I quietly observe the changes of a mobile world. My calm of summer days will soon be over and there will be new faces to match names with, new names to match talents, interests, and inspiration. There will also be other challenges, namely how to ensure that learning is taking place. I have come to the simple decision in regard to building a learning environment – learners themselves will have to evaluate themselves and whether they are achieving goals or not. It is not sufficient to set goals at the end of a semester or term, only to look at them at the end of term/semester, like a supermarket check-list. Just as gardens which need tending to, goals need to be revised, perhaps clarified and definitely made more achievable, more visible as days go by. Weeds need to be plucked out, bushes pruned. So too the learning process needs to be adjusted on a weekly basis. With this in mind, and thinking of one of my own goals which is to help students become more autonomous as learners and confident in their learning, I would rather focus on the learning instead of the teaching. It is through revising what is memorable, meaningful and motivating to each individual learner, that students may have a possible framework for self-reflection. Only the individual is able to reflect on their attitude and effort in contributing to a learning environment. Yes, the teacher plots lessons and may help select activities, digital tools/apps according to context. However, it is the individual learner who needs to take responsibility. In order that a positive learning environment is nurtured, it is essential that students first share with each other and the teacher what makes a lesson memorable, meaningful and motivating. Sharing is important – not all students may be able to articulate what they really want to say but are able to recognize and build upon what another may express more easily. 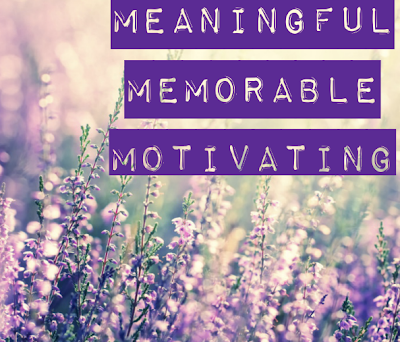 The framework is simple - keeping a mini-log where every week students add what was memorable, meaningful and motivating to them. They may want to share or compare with a classmate, or keep it private. It is their decision. Lastly, I will also be asking them to reflect on how they themselves contributed to making lessons more memorable, more meaningful and motivating for themselves and for the whole class. After all, a classroom is not made up of teachers but of students; it is a space for them. Almost like mini incubators, classrooms are rehearsals for the world beyond the educational campus. Increasingly I feel that there needs to be certain degrees of accountability on the part of the student, both in terms of learning and contributing positively towards lessons and classrooms. Becoming an autonomous learner, taking responsibility for one’s actions and learning, is not always a comfortable nor welcomed, feature in many cultures. Like all projects, it is one which requires time, practice and dedication. It is not an end in itself; it is not a race towards the perfect picture of perfection. Rather, it is allowing students find their strengths as learners and building up skills for life. 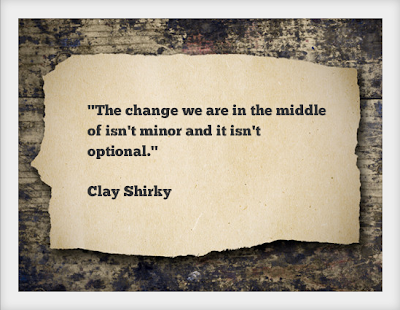 How do you nurture learner autonomy?